In the late fifties, the first Jerusalem swimming pool was opened in Shoresh. It was the only pool in Jerusalem and its surroundings, which always drew people to enjoy the fresh air, the beautiful view and the swimming pool. The first Shoresh Hotel opened its doors in 1967. Since then, hosting tourist is a local tradition. Much has change since then in Israel and in Shoresh. 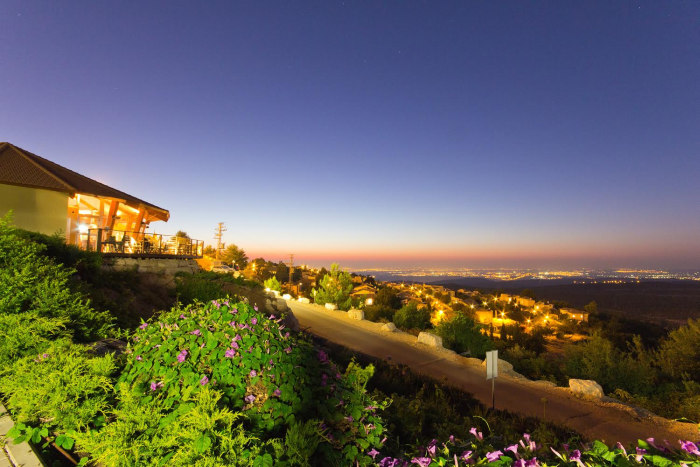 The Moshav is now a nearby Jerusalem suburb, with very good roads that allow easy access to Jerusalem, Tel-Aviv and the Dead Sea. 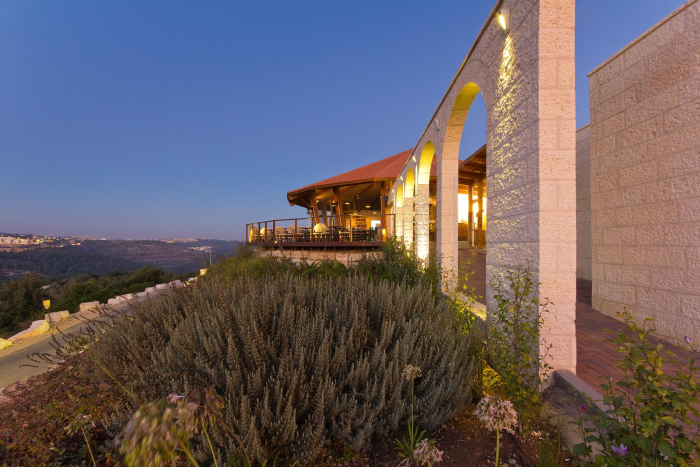 You can visit nearby sites mentioned in the Bible (as Ein Karem or Emmaus), or go around testing our wines and cheeses in the landscapes surround us. 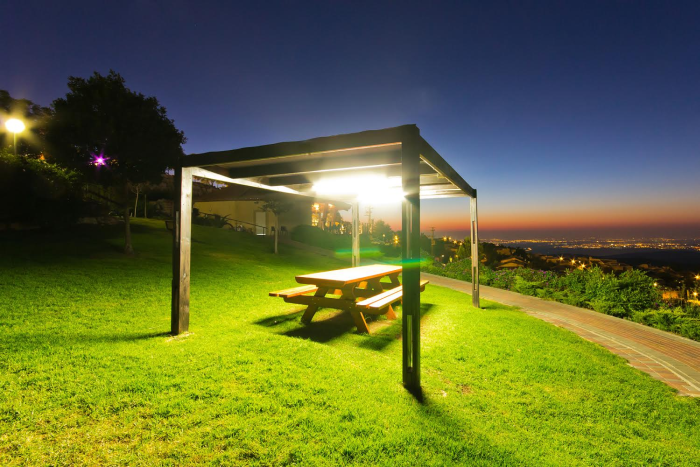 Shoresh Green Hill Country Lodging is located only 1 km from main road between Tel Aviv and Jerusalem, less than half an hour driving from the Ben Gurión International Airport yet there is still a countryside atmosphere. 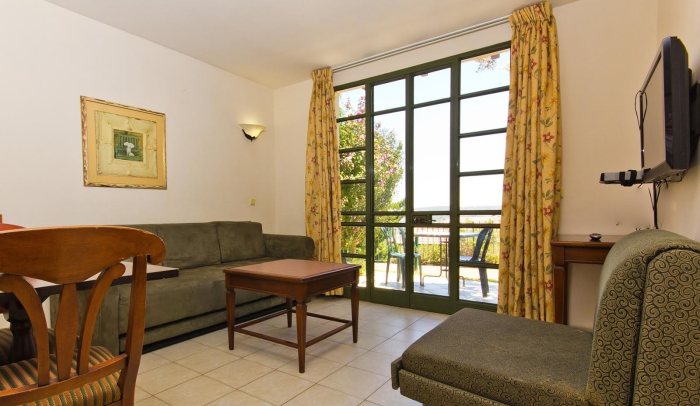 There are lush green surroundings with an incredible view of the mountains of Judea. 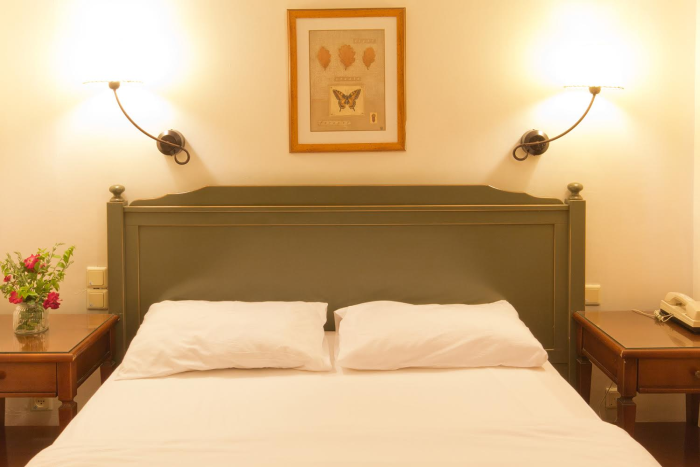 This country lodging is the only wing that remains from the legendary Hotel Shoresh. Forty cabins, each one offers a separate twin bed bedroom, living room with sofas that can be opened up to 3 extra beds for children. All the cabins are equipped with fridge, microwave, TV, air conditioning, bathroom, Veranda with table, chairs and barbecue. Free internet access is available at reception and upon request. Breakfast is dairy-based and is served in a picnic basket directly to the rooms. Parking is free of charge. 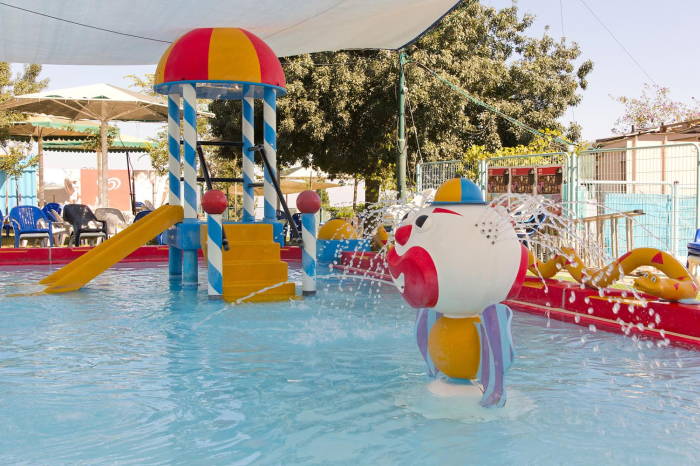 Included in the stay is a large seasonal outdoor swimming pool with separate children's pool which has toys and slides within the pool itself. The children really enjoy and love playing in and around the area. Relax in the lovely gardens or enjoy a refreshing swim you will also find in Shoresh a French bistro restaurant and a local winery. 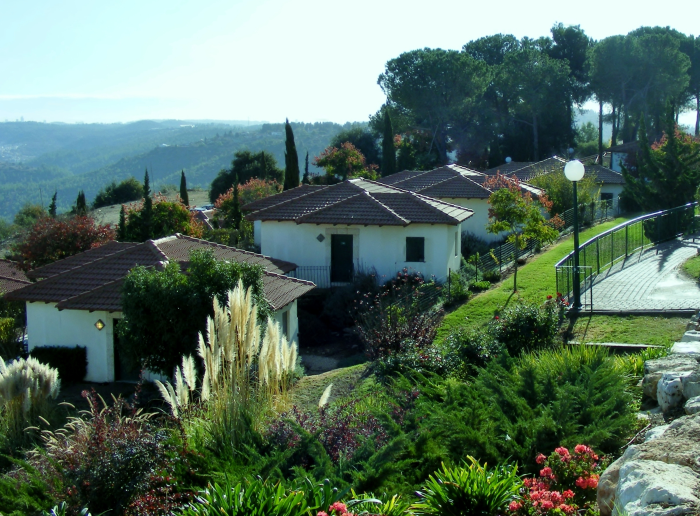 Green Hill Country Village offers a way to visit Israel and Jerusalem, enjoying your holidays in the nature.